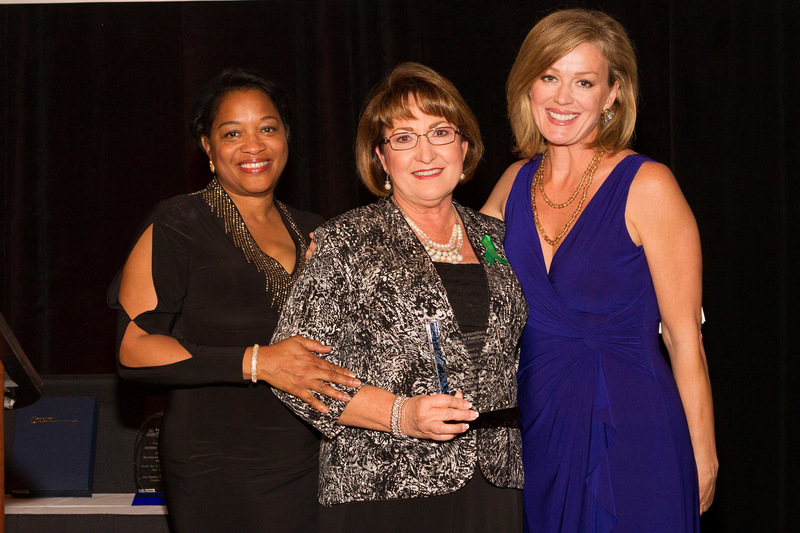 Orange County Mayor Teresa Jacobs was honored recently by the Federation of Families of Central Florida with the inaugural “Champion of Children’s Mental Health” award. Presented during the organization’s 2nd Annual Black Tie Gala, the Federation of Families of Central Florida honored five community champions who advocate and support children’s mental health across our community. The Federation of Families of Central Florida provides education, support and advocacy for the rights of children and youth with emotional, behavioral and mental health challenges and their families in Central Florida. They collaborate with families and child serving organizations to transform mental health care in the community. “The efforts of this remarkable organization to create a safety net for parents, teachers and children have affected countless young people and their work is truly life-saving,” Mayor Jacobs said. For the past several years, Mayor Jacobs has been focused on mental health since it is a key, underlying component of so many critical issues in Orange County. From domestic violence and homelessness to acts of violence and aggression in young people, the connection to mental health is evident. In 2013, Mayor Jacobs convened a separate task force and commission comprised of elected officials, law enforcement and community leaders to develop new strategies and initiatives to address domestic violence and mental health issues in children within Orange County. The collective efforts of Orange County’s Domestic Violence Task Force and the Youth Mental Health Commission has led to positive changes in the community and has reduced the stigma associated with these emotional, behavioral and mental health challenges. A collection of photos from the Federation of Families of Central Florida 2nd Annual Black Tie Gala are available on Flickr for use by the media.